Prophecy: A young woman with an active imagination and insight is willing to help you. The Seeker of Water is a card of sacred and unconditional love, emotional longevity, and loyalty, and indicates a need to communicate your feelings, desires, and dreams in empowering and personally meaningful ways. Stay centered and own your own power by connecting with the strength and wisdom of the elemental energies and the Goddess and the God. Flow toward new experiences, moving past the ordinary reality into Otherworldly dimensions. Yours is the ability to see things as they are, without distortion. A card that points to staying in the observer mode, the Seeker of Water brings new methods of doing things can can mean a message or birth, either of a child or project. Prophecy: The seeker can now see that a rough period is leaving and a successful one approaching. Goals, plans, and dreams can now be fulfilled. Balance the incoming success and prosperity with spiritual study. It is a time of feeling and understanding the Oneness between all forms of creation. Blockages are being removed, but act with purpose. Prophecy: Choice indicates a time to follow your inner voice and not let things throw you off balance. 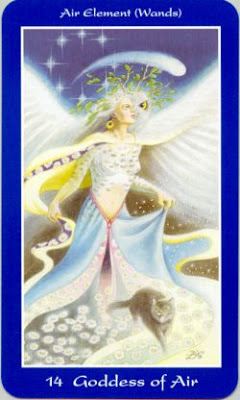 A card of motion, attraction, flexibility, and adaptability, the choice is yours, each and every moment of your life. This may be a good time to face any problems in life, remembering not to take yourself too seriously. Decisions need to be made using the four keys: wisdom, self-honesty, self-responsibility, and love. Hidden hopes and fears arise as you discard beliefs that have kept you chained to arise as you discard beliefs that have kept you chained to outworn or negative patterns. 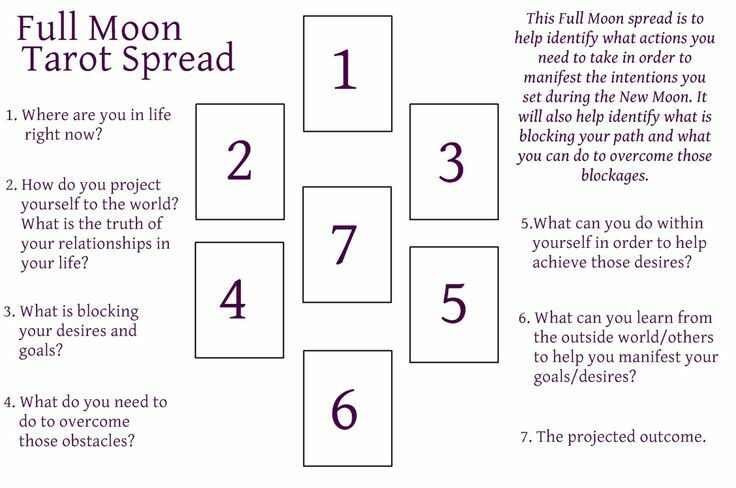 Learn to balance the magnetism and dynamism in your nature, as the Choice card may indicate sacred sexuality as a form of play and creative expression. You may find yourself chained to a relationship or career, suddenly breaking free as you discover personal freedom within. Prophecy: Change, movement, and travel are indicated. A card of expanded spiritual ability and personal evolution, Power represents your ability to do many things simultaneously. Allow yourself to blend your cosmic and earthly powers, understanding the boundlessness of existence. Representing the universal principle of change, causation, and strength of will, Power is all about overcoming fear. The Power card suggests a time for centering and personal balance, integrating action and contemplation. Prophecy: A balance of past karma is coming, both positive and negative; prepare yourself to sweep out old patterns and accept the incoming new ones. It is a time of growth in both spiritual and magickal power. Transformation of your way of life will put you on a new path of forward growth and reward. Prophecy: A time of despair encircles the seeker; be patient and prepare for the new cycle soon to be upon you. Wait until the time feels right, then move out of the desert and on to new and better paths. Stop wasting energy on useless relationships or projects. Release what is dead in your life. Coming out of a difficult period takes time and informed decision-making.